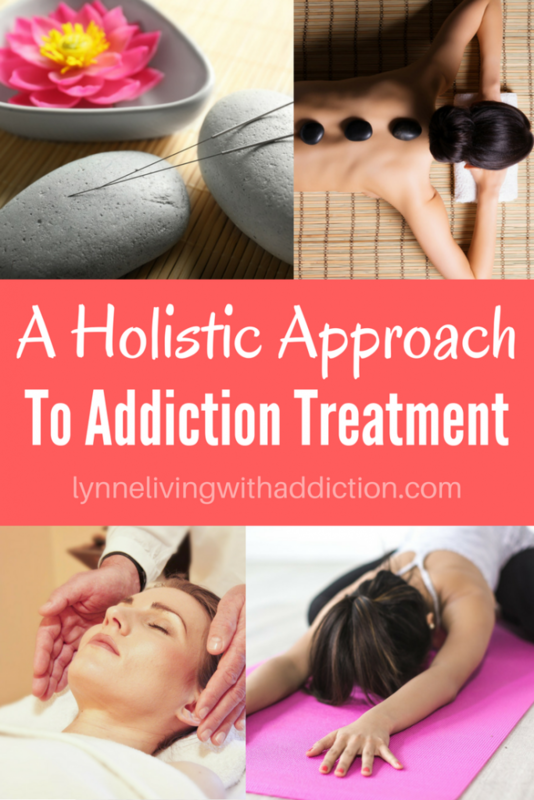 Addiction can have many dire consequences to our mind and body and therefore we must overcome them. 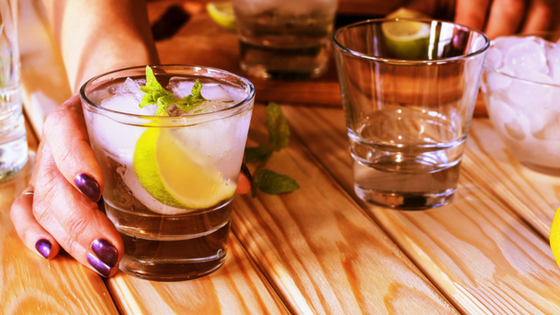 Many of us do not realize how overusing both drugs and alcohol can damage every part of the body in different ways. Addiction is a difficult thing to overcome, but knowing the facts can help to bring a new perspective on the situation. Here are just a few ways in which addiction takes its toll on the body. 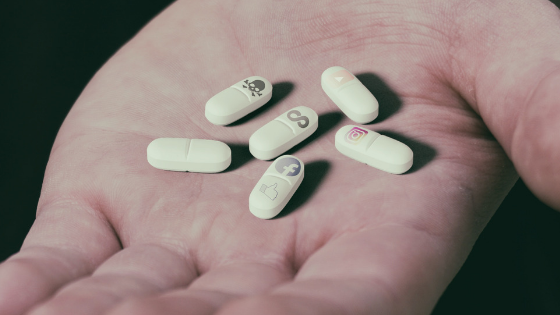 There are many different drugs out there and they can all have a different effect on the brain, whether this be depression, anxiety and even hallucinations. The nervous system and brain work in conjunction with each other and putting chemicals into our system that are not usually there disrupts this normal working order. Many drugs can cause psychological dependence, as the brain believes it can no longer function without them. This can damage your memory and concentration and flashbacks. Alcohol can make the user believe they really are invincible and can have devastating consequences. Both alcohol and drug addictions will decrease brain activity and concentration and affect mental health severely. Any addiction can cause a lot of extra strain on your heart which can be too much for it, often causing heart attacks. Many drugs increase how fast your heart is beating and therefore addiction causes the heart to work overtime every day. This can cause weakened muscles and heart irregularities. This also leads to other complications such as raised blood pressure, which can have many other effects on the body too. The heart can be permanently damaged from addiction and this is something that cannot be fixed. 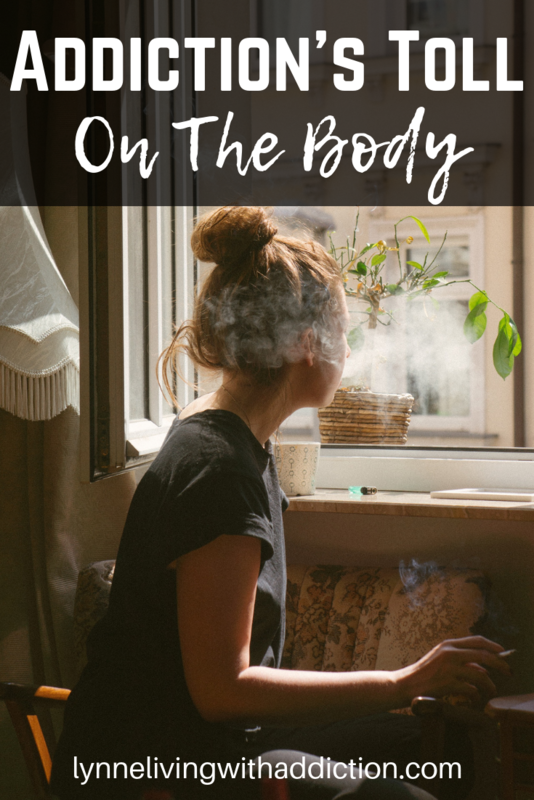 One of the biggest reasons addiction occurs is because people cannot cope with withdrawal symptoms and therefore continue to give their body what it craves until they cannot stop. Withdrawal symptoms affect the body in many ways, such as anxiety, depression and irritable mood, as well as sweating and itching. You may also have uncontrollable shakes and your brain will want you to do anything you can to get your next hit. This is where stealing and violence can also become a part of your addiction and its toll on the body. To battle addiction, you need to recognize the signs of withdrawal and overcome them in other ways. Addiction can completely change how you look, from the strength of your hair to the appearance of your skin. When drugs or alcohol begin to degrade the skin, losings its ability to function as it should, it begins to scar easily and becomes prone to spots and wrinkles. People may also experience hair loss as the hair follicles and scalp are not getting the nutrients they need to grow and repair. If your scalp itches, this may be due to your addiction and the toll it is having on both your skin and hair. 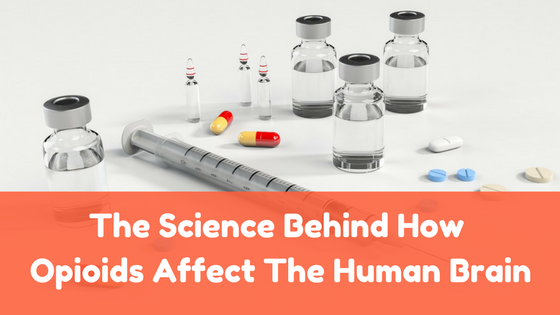 What is happening inside us is also very important and as lots of drugs are eaten, every organ it encounters along the way is also being affected. This means constipation or diarrhea is very common in those with addictions as well as bloating and liver damage. Most alcoholics will have an extremely damaged liver, some to the point where they need a liver transplant to survive. 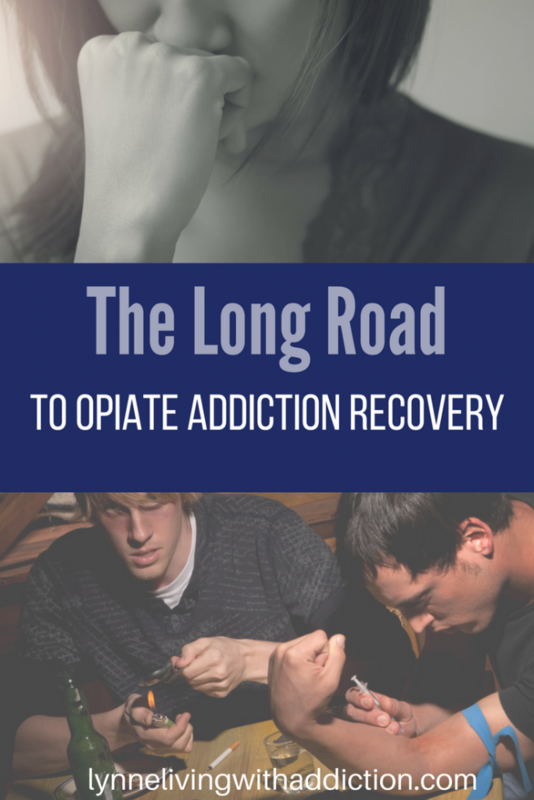 If you or a loved one is battling with addiction, ensure they get help from the right person. 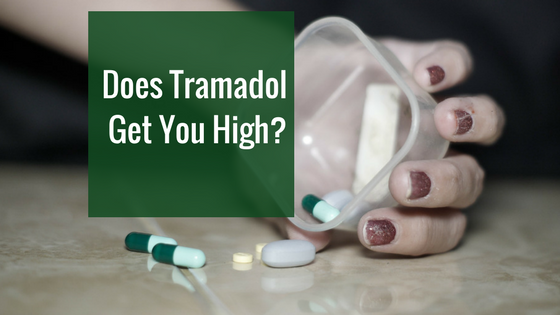 Addiction can have many tolls on the human body and some more serious than others. The longer the addiction goes on, the worse the effects on the body will be. This entry was posted in Addiction, Physical Effects and tagged physical effects, physical health. There are certain illnesses in life that can really become debilitating. Whilst you’re still able to go about your daily life as such, you’ll be limited in what you can do compared to prior to the illness. Some are silent but deadly, some are noticeably affecting people’s lives. But as we get older, it’s more common to see just how many illnesses can affect our lives. The lifestyles we chose as younger adults will soon catch up on us. 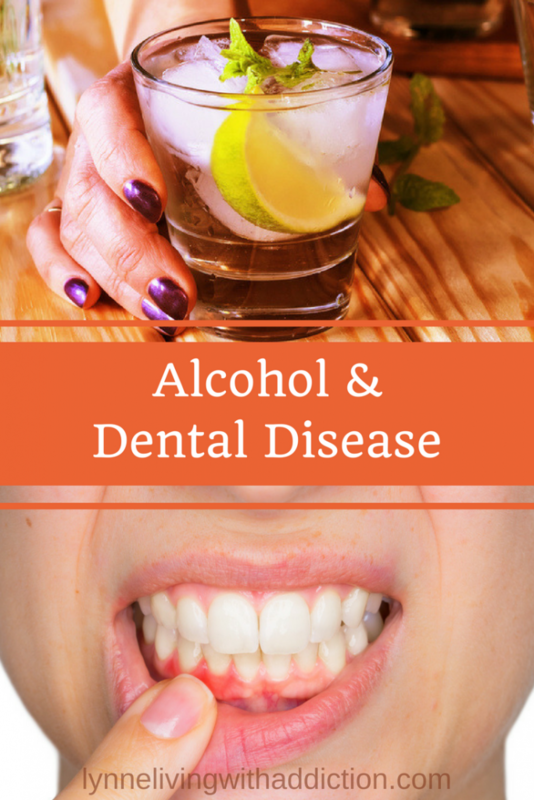 Smoking and alcohol consumption in excess are some of the leading causes of illness, as well as drug abuse. But when we’re young and carefree, we don’t tend to think of the future. Whilst there are always new treatments being developed, and studied being carried out, it’s so important that you manage it in your own way as well. 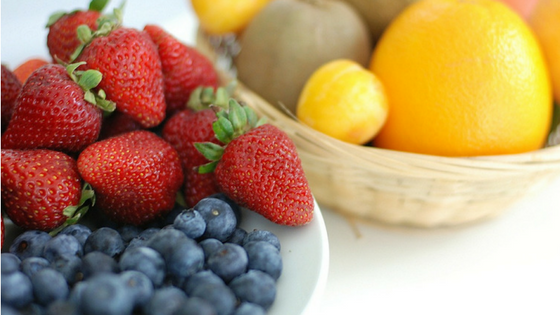 Without taking charge of your own health, you’re not really giving yourself the best chance. This is such a common disease that affects people so many people over the age of around 40. It is most commonly caused by smoking, or smoke inhalation from a young age. But it definitely doesn’t mean you had to smoke to contract the disease. The symptoms can be life changing. You’ll experience shortness of breath, a chesty mucus cough, and fatigue. It is a condition of the lungs where air can’t flow as easily out of the lungs due to narrowed airways. Unfortunately, there is no cure for this disease, but it isn’t something that’s going to kill you, and there are ways to cope. There are so many treatments available to help you. One being the medications the doctor prescribes you. Some lifestyle changes will also help to manage the symptoms. If you’re a smoker, you need to stop as soon as possible. It’s only aggravating the disease. Slow exercise such as walking will also help to open the airways a little further. Sleep apnea to some people might not sound that scary. It’s occurs when you’re sleeping (obviously), and can happen in two ways. Either your brain stops sending the right signals for breathing, causing you to stop. Or the more common way is your airway temporarily collapses. Although this does all happen within sleep, it causes an unsettled sleep, and has scary risks for the future. You are at higher risk of heart failures, arrhythmias, and high blood pressure. Again, like with COPD, you can control this with a few lifestyle changes and medical equipment. Try talking to CPAP specialists, and see which masks work for you. They supply compressed air through a face mask throughout the night to stop the collapsing happening. Lifestyle changes to make would again, be stopping smoking, losing weight, and slow down on alcohol. If you don’t change your lifestyle, it’ll be harder for medicine alone to combat your illness. There are so many more debilitating illnesses that people have to go through in life. These two are some of the less brutal ones, but nevertheless are still life changing for the people affected. This entry was posted in Physical Effects and tagged copd, physical effects, sleep apnea. The sciatic nerve is the longest and widest nerve in the body, when this nerve is irritated or compressed it can cause pain, numbness and tingling in the lower body. 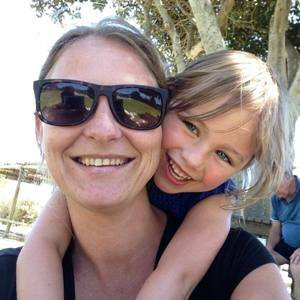 Ever since I fell pregnant with my first baby I have suffered with sciatica neuropathy. At times it is barely noticeable and at other times it is incredibly painful and debilitating to deal with. The nervous system is made up of two parts – the central nervous system and the peripheral nervous system. Nerves in the peripheral nervous system send messages between the central nervous system (the brain and spinal cord) and the rest of the body. Peripheral neuropathy (often just referred to as neuropathy) is when the peripheral nerves become disrupted or damaged. Neuropathy can be inherited at birth, or acquired later in life and there are many causes of acquired neuropathy. Neuropathy can be caused by alcohol and drug abuse. Common medications for treatment of neuropathy include anti-epileptic drug, antidepressants and opioid medications. None of these options for medications are particularly viable for me as a recoving addict with a dual diagnosis (I have bipolar disorder). It is interesting to note that when I was first diagnosed with bipolar disorder one of the medications I was put on was an anti-epileptic drug. Opioids are addictive so I cannot take them and I have heard that taking antidepressants when you are bipolar is not a good idea. Any medications that I take I need to carefully evaluate and often I have to check with my psychiatrist to see if it would be safe for me to take. 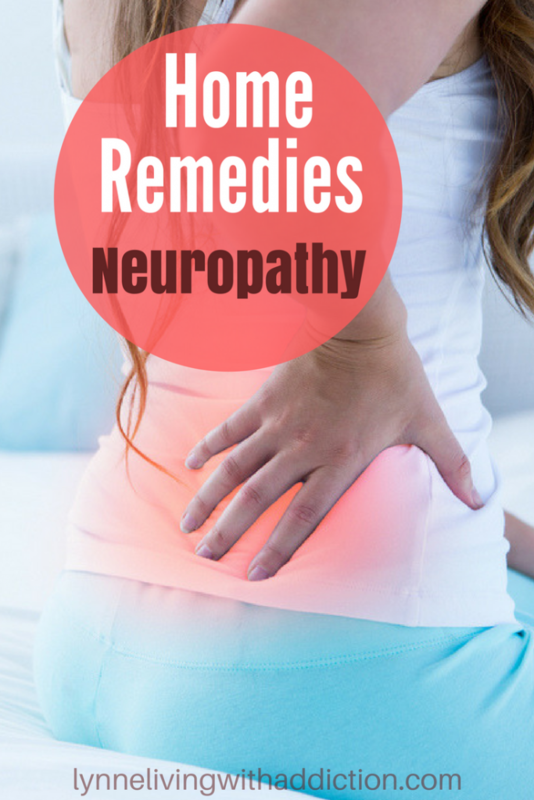 For these reasons I always prefer to find natural remedies for any medical problems I may be having wherever possible, including home remedies for neuropathy. My sciatica neuropathy is a chronic problem I have had for the last 7 years and I manage it using natural remedies. If you are also suffering from neuropathy then I suggest you find a NeuropathyProgram that works for you. 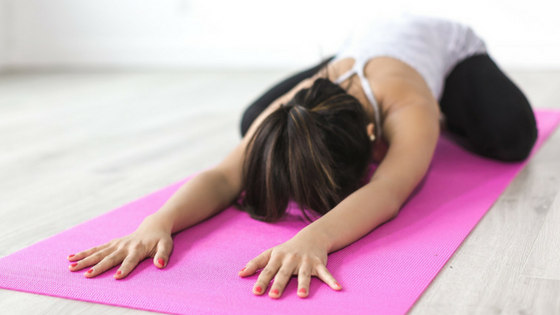 Exercise can be highly effective to help relive symptoms of neuropathy. Exercising regularly will improve your blood flow to all areas of your body and help to nourish your damaged nerves. Regular walking will be very beneficial to anyone suffering from neuropathy and in particular people with type 2 diabetes. High blood sugar is very toxic for your nerves, which means that maintaining healthy blood sugar levels is vital. This can be done through regular exercise, eating a diabetic friendly diet, avoiding stress and getting enough rest. Nuts are high in nutrients, including biotin (Vitamin H) which is excellent in improving the symptoms of neuropathy pain. Eating a handful of almonds, pecan nuts and walnuts every day will help to keep blood sugars level and prevent nerve damage. Essential oils are well known for their amazing healing properties and can help to soothe some of the symptoms of neuropathy. You can add essential oils to your creams and lotions to be absorbed into your body, or add some essential oils to your bath. Mustard oil has heating energy that can stimulate your nerves , improving nerve function. Massage the mustard oil onto the affected areas in circular motions until it is absorbed into your skin to stimulate blood flow. Increase your Vitamin B12 intake by eating enough meat, dairy and seafood. You can also consider taking a Vitamin B12 supplement, especially if you are vegan or vegetarian. There are some vegan foods that are fortified with B12 such as some soy products, plant milk and some cereals. Acupuncture can be very helpful in the treatment of neuropathy. 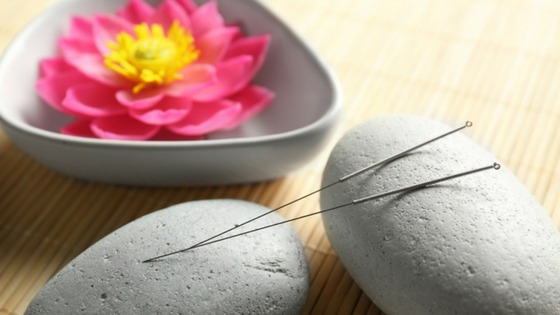 Acupuncture is a form of alternative medicine, originating from Chinese Traditional Medicine, where needles are inserted into the body to unblock energy flow in the body. Massage is known to have incredible health benefits, including pain relief and also increasing blood circulation which will help to bring much needed nutrients to your nerves. Body Stress Release is the main way that I currently treat my sciatica neuropathy, along with some of the above mentioned home remedies. 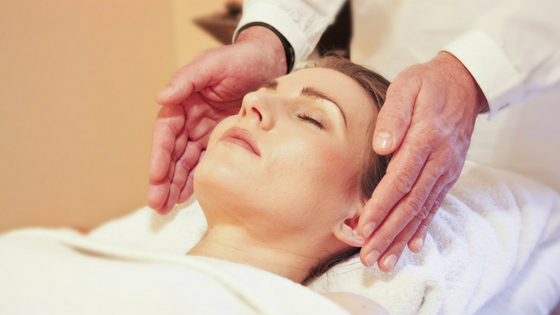 Body Stress Release is a natural therapy that releases the built up physical stress in the body. Alcohol and drugs may have caused your problem in the first place, but even if that isn’t so for you, it would be wise to avoid alcohol and drugs since they will just make the problem worse and prevent treatments from working. If you are an addict in active addiction, just know that neuropathy is one physical complication that your addiction can cause, along with plenty of other physical effects and damages that you are causing to your body. While my sciatica neuropathy was first noticeable when I fell pregnant, the damage could have first started with my heavy alcohol and drug use (as well as smoking) in the past and then being pregnant just set it off. Smoking also adds to worsen neuropathy so consider quitting smoking if you are a smoker. Smoking restricts your blood flow and also has a negative effect on blood sugar levels. I hope that these home remedies for neuropathy are helpfiul to you. If you have anything to add that helps with your neuropathy please add them in the comments. This entry was posted in Physical Effects and tagged alcohol physical effects, home remedies neuropathy, neuropathy, physical damages, physical health, sciatica. Cocaine addiction can cause significant long-term health effects that can cause problems to a recovering addict for many years to come. The nose can become damaged when cocaine is snorted by the nose. The blood vessels in the nose are located close to the surface and allow the drug to rapidly be absorbed, causing a quick high. 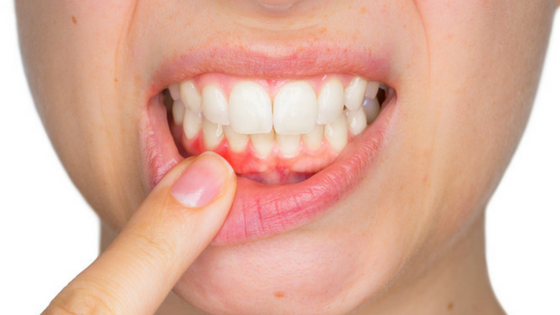 Unfortunately, because the blood vessels are located close to the surface, they can easily be damaged. A perforated septum can also occur. This happens when a hole is formed in the septum. This can cause nosebleeds, foul odors, infections and even a nasal collapse. 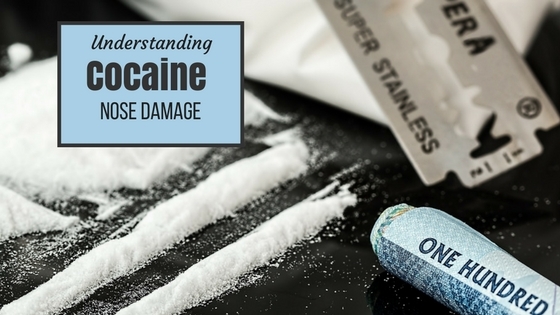 What damage can cocaine cause to the nose? Why Does Cocaine Cause These Issues? The nose contains delicate tissues that are lined with blood vessels. These blood vessels are located very closely to the inner surfaces of the nose. One area that is particularly prone to these injuries is the septum. Cocaine causes the blood vessels in the nose to constrict. When this occurs, the blood flow to the area does not provide the nasal passages with enough oxygen. When these passages do not receive enough oxygen, the lining begins to die. When this occurs, the lining cannot support the cartilage. With continued use, cocaine can even cause the cartilage in the nose to die, resulting in a hole in the septum, known as a septal perforation. Once the septum becomes perforated, it can no longer support the nose structure and can cause a nasal collapse. When the nasal passages do not receive enough oxygen, it can also be damaged and more prone to nosebleeds and infections. These infections can further damage the nasal tissues, resulting in an increased risk of a septal perforation. The first step in treating these injuries is to stop using cocaine. This will help the blood vessels to recover, which will supply more oxygenated blood to the nasal lining. When blood flow is increased, the lining can begin healing itself. However, if you experience a septal perforation, quitting cocaine will not be enough. A perforated septum is at an increased risk of infection. Additionally, the perforation will increase over time. If the perforation is not corrected, the appearance of the nose can change. When this occurs, your voice may be affected and you may be able to hear a whistle as air passes through the perforation. Perforations of the septum that are crusted, have dried blood or are large, will need a perforated septum repair by a cosmetic surgeon. Once the repair is completed, the perforated septal defect will be almost invisible. Septal perforation repair helps to restore airflow to through the sinus passages. 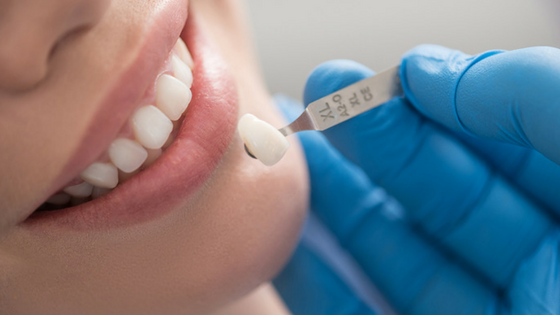 Before the perforation becomes large enough to cause a saddle nose, you should seek out treatment. This treatment is complex and should only be handled by a surgeon that has extensive nasal reconstruction experience. This entry was posted in Guest Post, Physical Effects and tagged cocaine, cocaine nose damage, guest post, physical damages, understanding how cocaine can damage your nose.